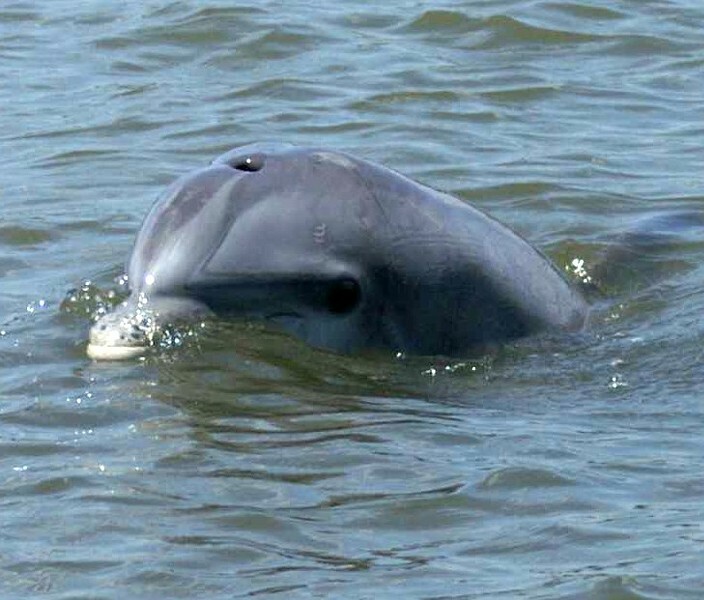 Learn about the amazing local Bottlenose dolphins from The Dolphin Project, a research, education and conservation organization founded in 1989. Are you interested in joining a crew to conduct dolphin research? A training workshop will be held directly following the educational segment. TDP needs skippers with boats, team leaders and photographers. Serious research & serious fun.